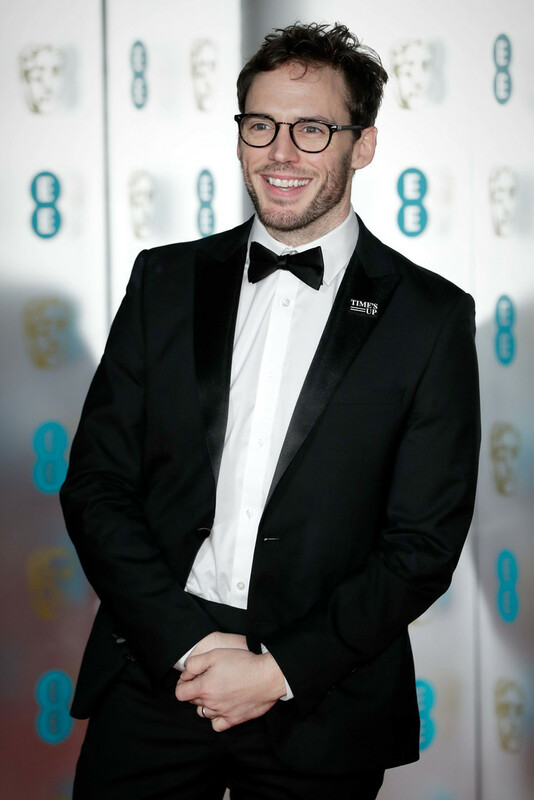 On 18th February, Sam attended the EE BAFTAs held at the Royal Albert Hall in London. 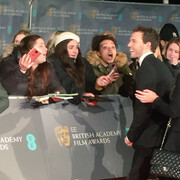 As always he made time for fans who were patiently waiting on the red carpet before making his way over to pose for photos. 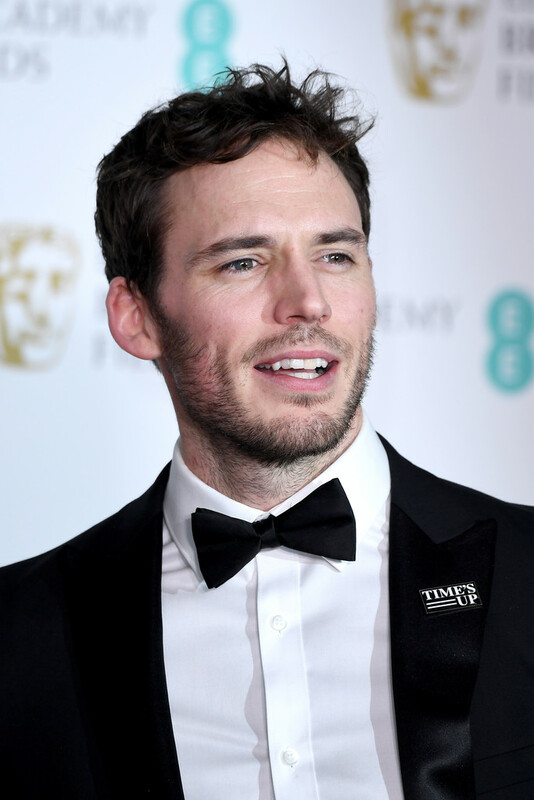 He looked very dapper in a black tuxedo and was sporting a ‘Times Up’ badge in support of the recent movement which supports and backs those who have experienced sexual harassment, assault, or abuse in the workplace. 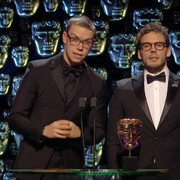 Whilst at the ceremony he took to the stage with fellow actor Will Poulter to present the award for Best Sound which went to the team behind Dunkirk. 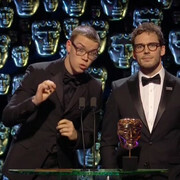 For this part he was wearing his specs and looked even more dashing, if that is even possible! 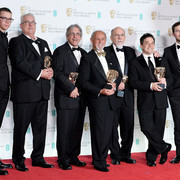 They then posed for photos with the winners backstage. After the ceremony, Sam attended a dinner at Grosvenor House to celebrate the achievements of the evening. We hope he had a really good time. It was lovely to see him at his first event of 2018! 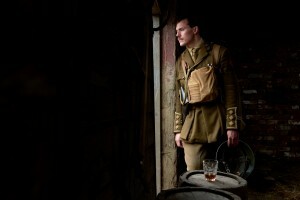 As you may know Journey’s End was released in the UK on February 2nd. 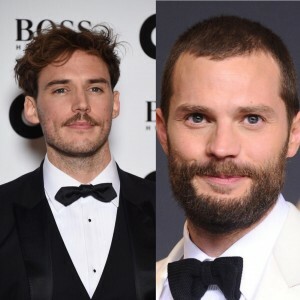 A couple of interviews were released for the occasion. Sam shares with us a bit of his life, mentioning his family as well as his career choices. 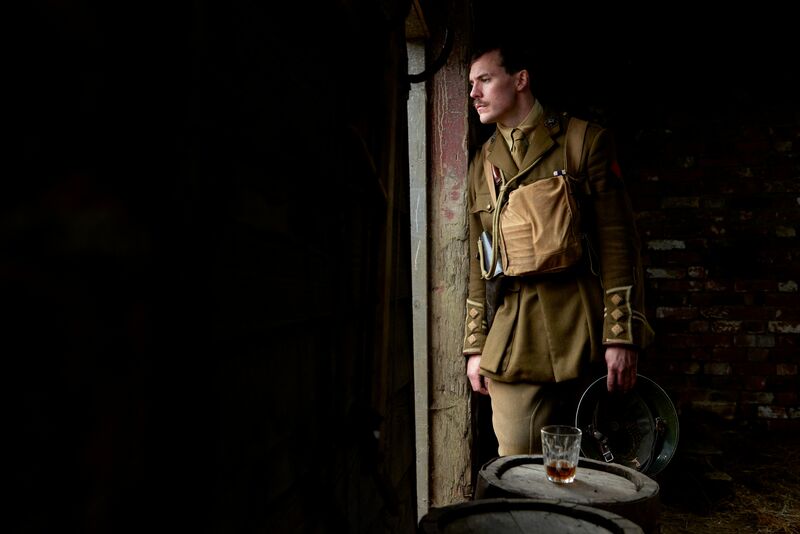 “My latest film, Journey’s End, is set in the First World War. I play a mentally disintegrating officer, Captain Stanhope. When I read the script, I was sold — hook, line and sinker. I’d never call myself a method actor, but I do sometimes find that I take my work home with me. I’d been walking around on set being angry all day, pretending I was drunk. 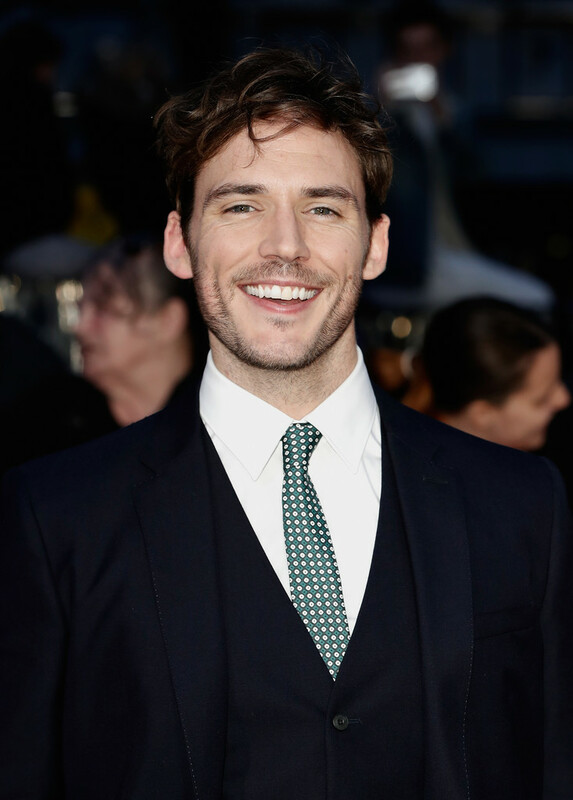 Laura understood the need for me to have some quiet time after all that.” – Read more at The Sunday Time, “A Life In The Day: Sam Claflin“. “Stanhope is the character that everyone wants to play. 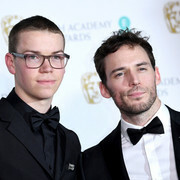 What’s interesting about him is that he’s still a young lad, but at the same time he’s lived and experienced so much he’s like a 60-year-old man, you know? “I think there are some similarities between myself and Stanhope. For example, his anger comes from fear and when I get scared, I tend to take it out on people—the people I love and who are closest to me. I think everyone does to an extent.” – Read more at Readers Digest.